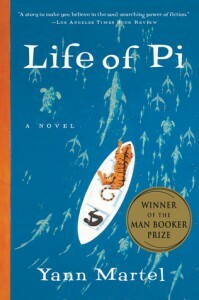 Life of Pi - M's blog. This is one of the most amazing books I've read so far. The ending stunned me. I found no words to describe it. Life of Pi has some magic in it, yet harsh and gory at the same time. Yann Martel did a great job.